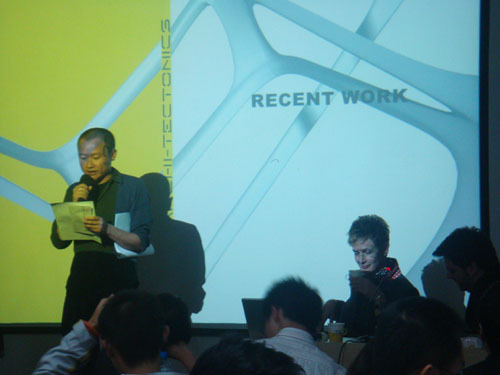 In October of 2008, Winka participated in the “2008 NoDE (Network of Design Emergence) Parametric Design Workshop, Architecture Beijing Biennale” at the Tsinghua University in Beijing, China. 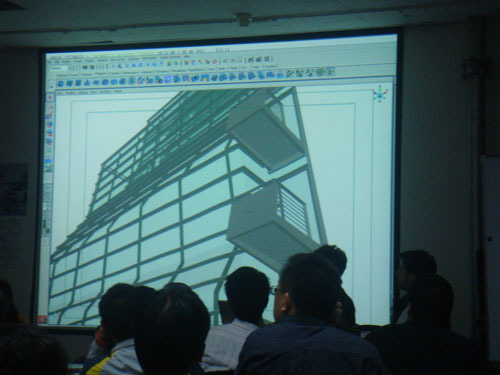 Winka participated as a guest tutor at the University, and the photos below are from that course. 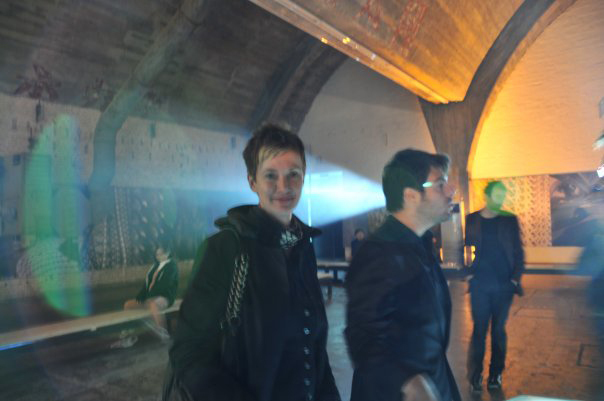 at the opening of the Beijing Architecture Bienale last week! You are currently browsing the Archi-Tectonics Today weblog archives for November, 2008.